Oats are nature’s ideal energy food. With the combination of whey, it’s a match made in heaven! 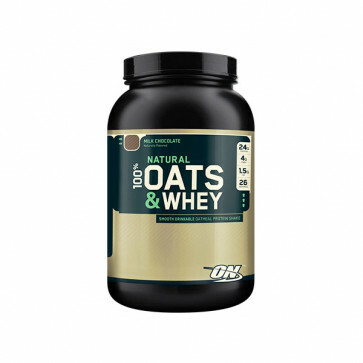 Perfect for athletes, oats are slow release complex carbs that are low in sugar, but high in fibre. And the whey part of this complex?  Easily digestible and filled with essential amino acids including the ever important branched chain amino acids. 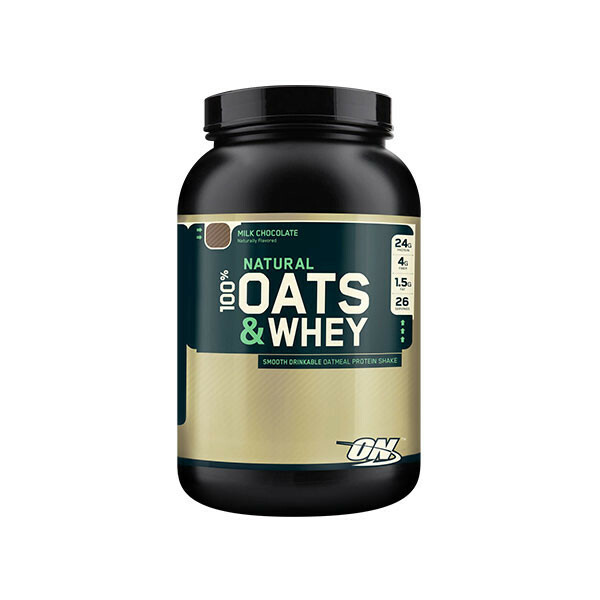 Optimum Nutrition Natural 100% Oats and Whey is free of artificial colours and flavours and is an ideal addition to your day to help fuel workouts and muscle recovery. Available in Chocolate or Vanilla flavours, just one scoop of this in your shaker is totally delicious too!